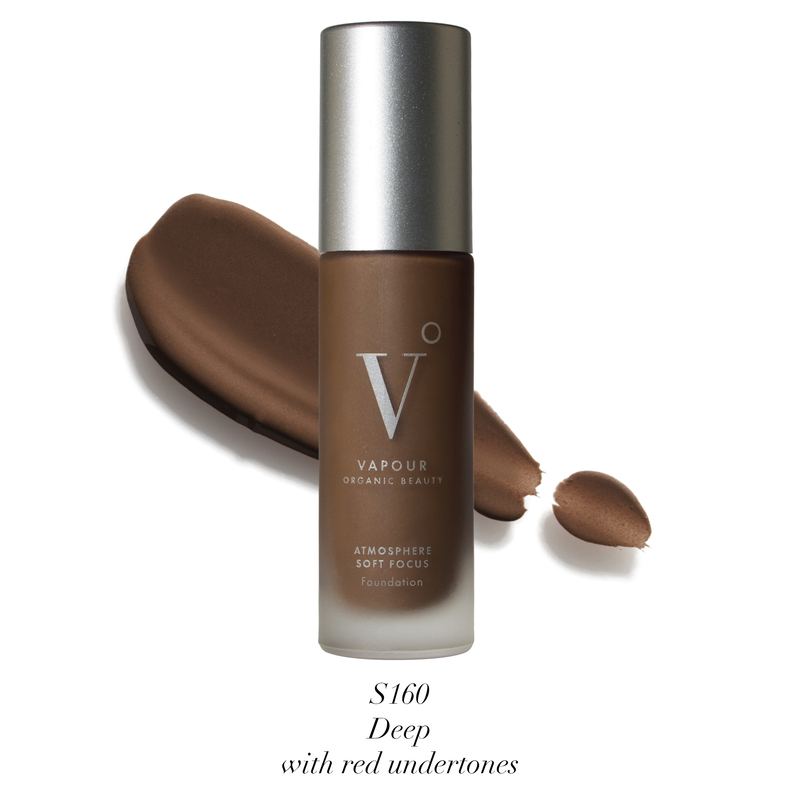 Vapour Organic Beauty has partnered with the Kokko foundation matching app . 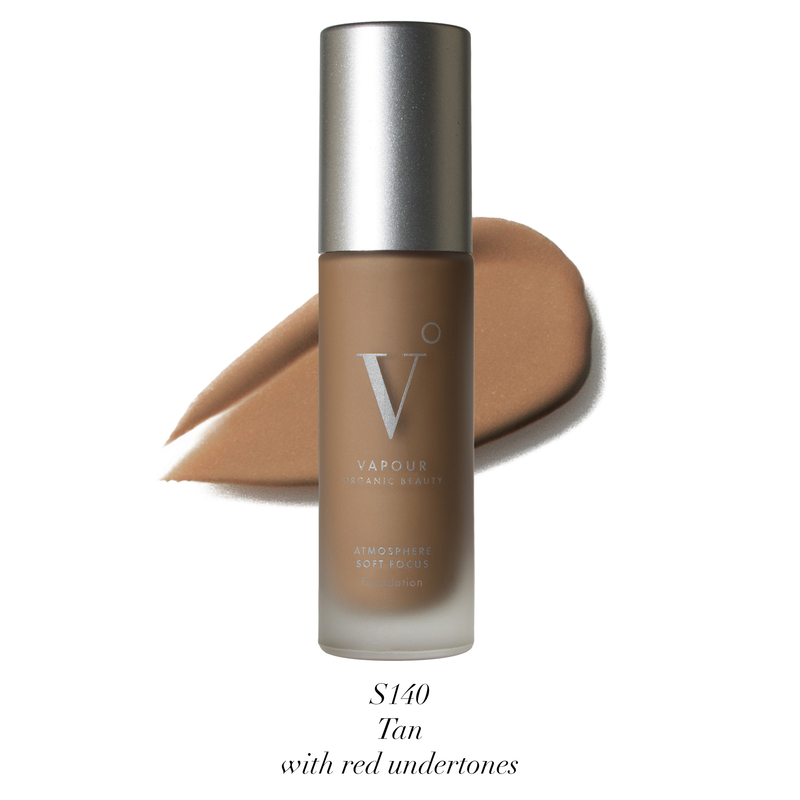 You can download the Kokko app to your smart phone and order their color chart which you can use to discover your ideal Vapour Organic Beauty Foundation shade. 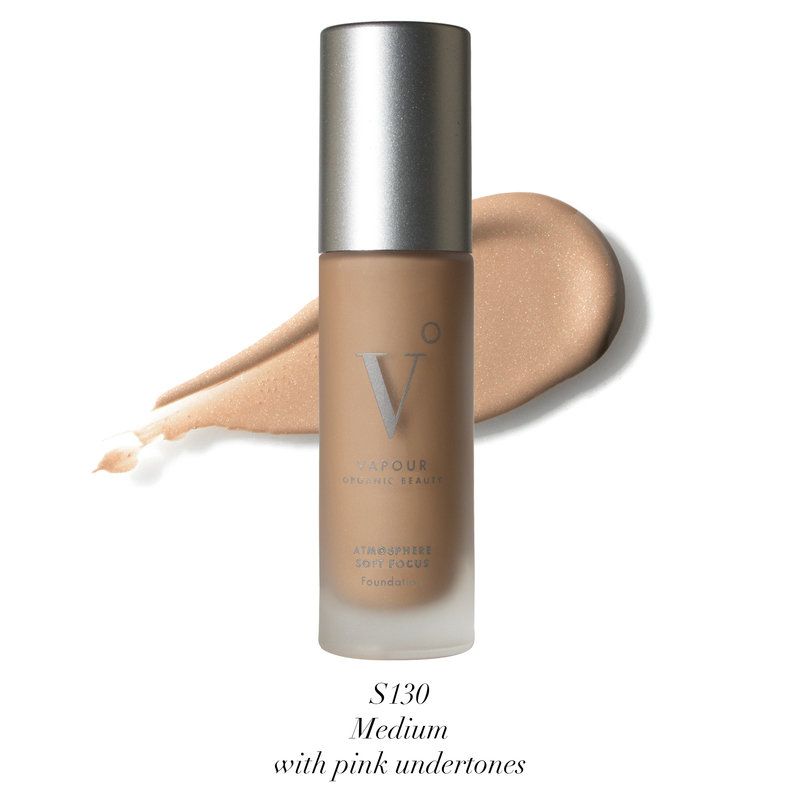 Reveal a look of inner radiance with effortlessly beautiful and totally lightweight Atmosphere Foundation. 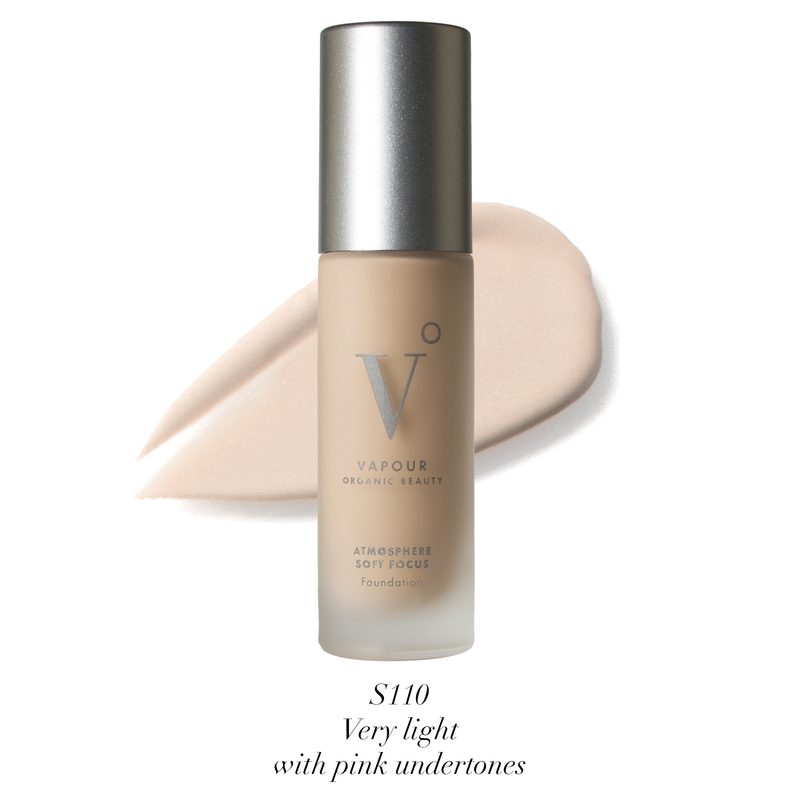 A wealth of organic ingredients give a nourished feel; a selection of light, dry plant oils lend a sense of replenishment; and fine mineral pigments give the appearance of even skin tone to impart the look of Vapour’s signature Lit From Within Glow. 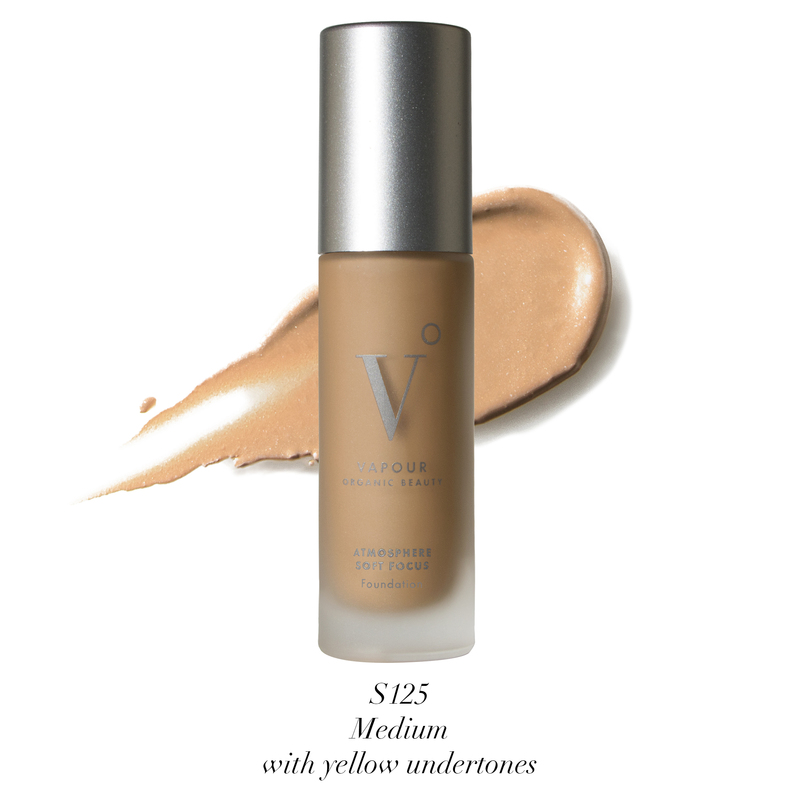 The Soft Focus liquid formula is designed to give normal, sensitive and combination skin types a sense of balance, while instantly providing a look of naturally soft, satin finish. 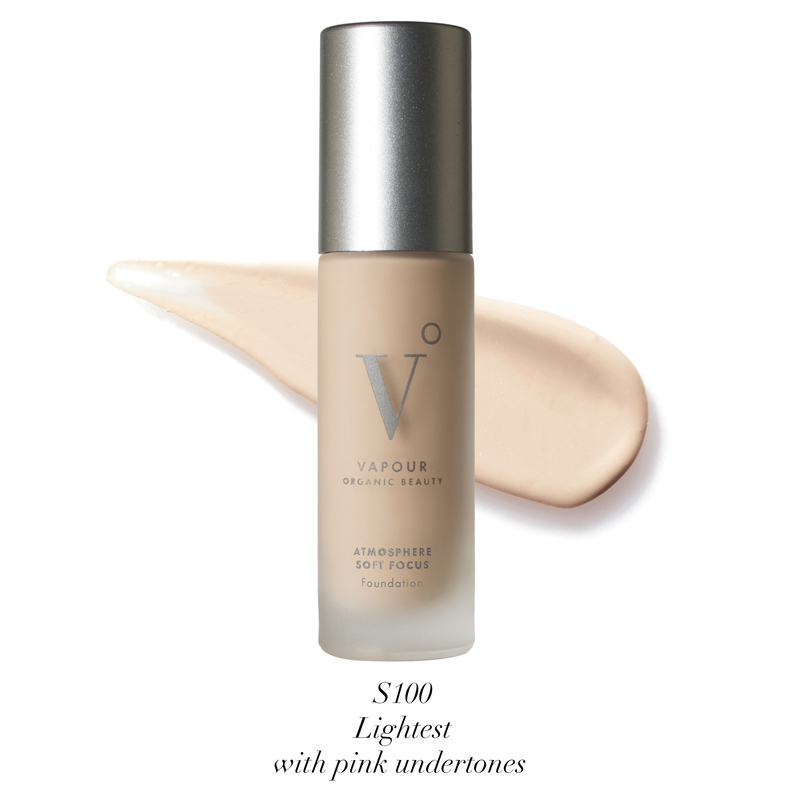 This breakthrough formula includes Vapour’s proprietary Herbal Enlightenment Complex, which includes an infusion of Frankincense, Tulsi and Lotus to make skin feel soothed, calmed and protected, as well as Camellia to boost the look of brightness. Please Note: We do not accept returns on products for which we offer a sample size for purchase. 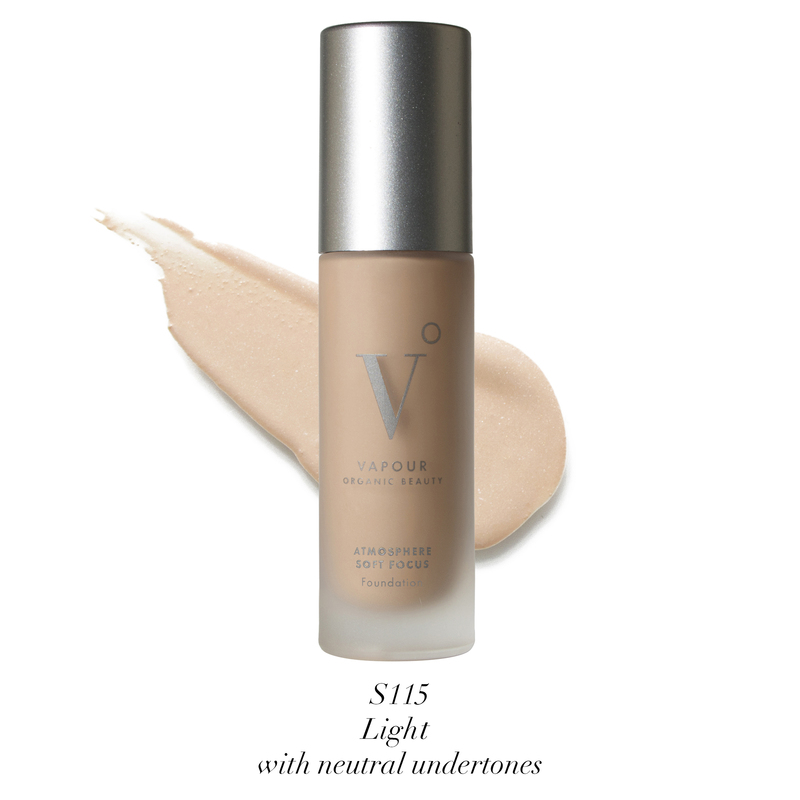 This includes, but is not limited to, Vapour foundation shades. 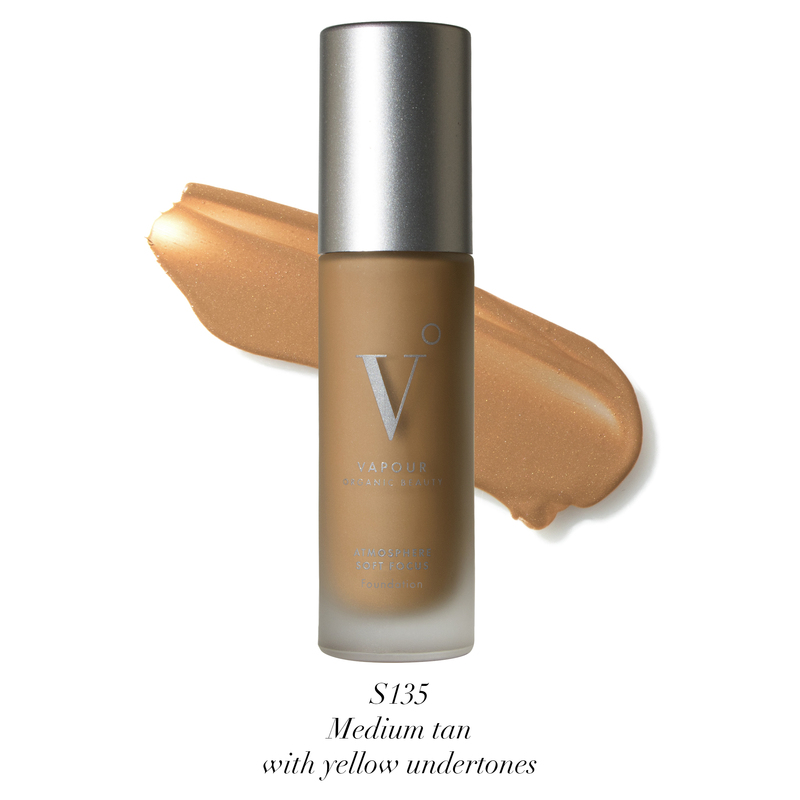 Since we offer the sample size for purchase, we encourage you to purchase a sample before purchasing the full-size to make sure it's a good fit! 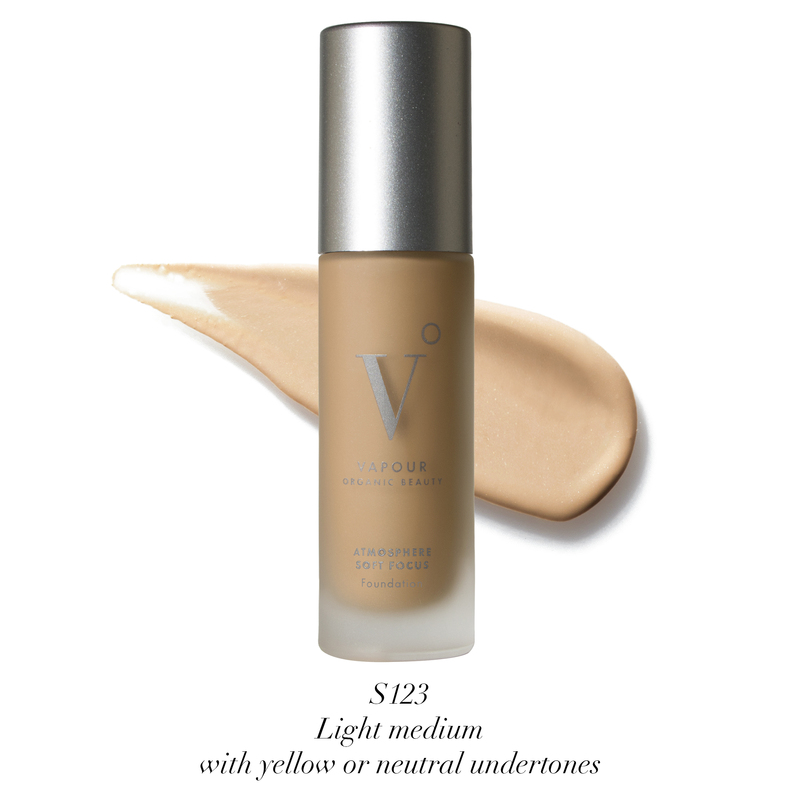 Start with half a pump on the back of one hand (use up to two pumps for fuller coverage). 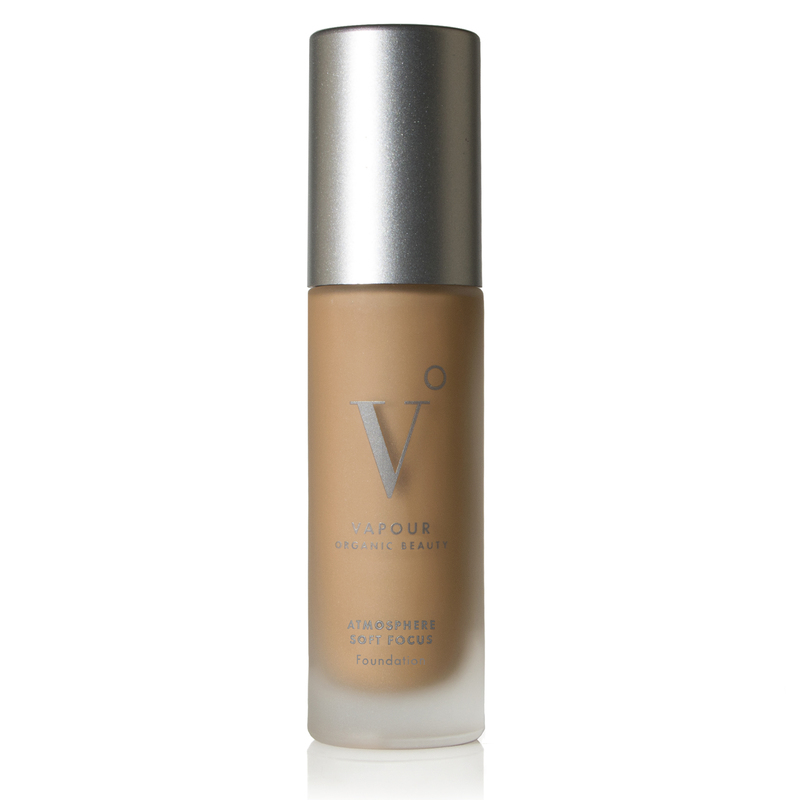 Use three fingertips of free hand to dot product all over face. Blend with fingertips. 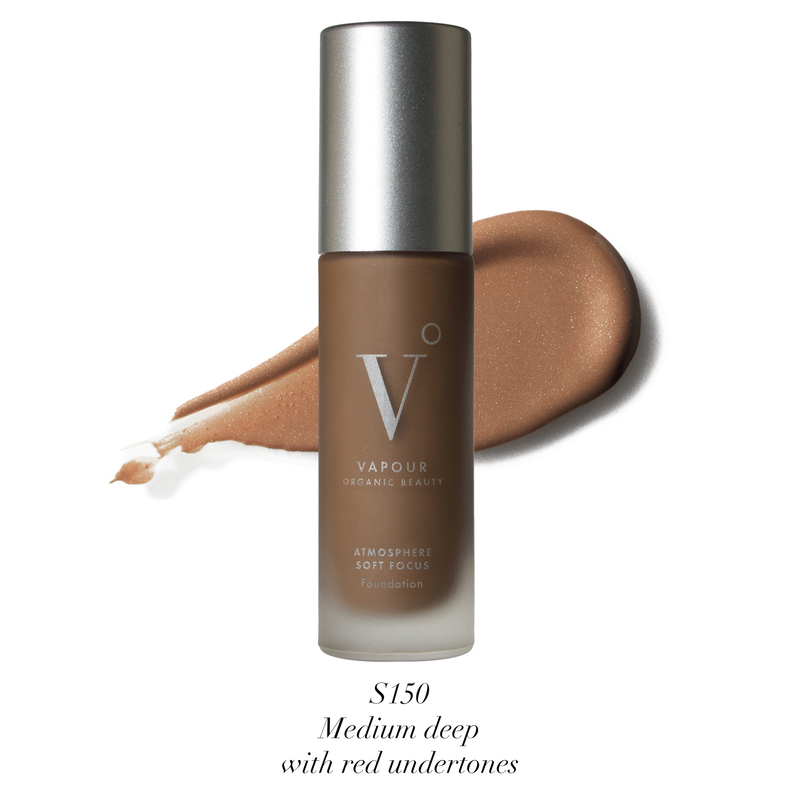 Allow a moment for it to set before applying more products.